Most of us, especially those of us with children, have spent time pondering the current state of the education system for kids. It has been a widely debated topic for decades with multiple studies showing us that the current system can be a hindrance to creativity, understanding and personal growth. This Sir Ken Robinson’s Ted Talk about education has been viewed 52 million times. Please watch it here. The current school system used in most developed countries is based on a similar system developed in Prussia in the 1840’s, and has been in place for over 150 years. This factory-model classroom approach was seen as the perfect precursor to adequately prepare the youth for the 20th century industrial economy. Here we find ourselves in 2018, with our children participating in an education system designed in the 1800’s. One of the biggest issues with the current system is the necessity for kids to sit still in a desk for an average of 6.64 hours daily to passively memorize information passed on from a teacher. Although this is the norm in 2018, we forget that for hundreds of thousands of years, children educated themselves through self-directed play and exploration. It’s in our very nature to learn by interacting and experimenting within our environment. It is this simple concept, aided with modern technology, that is revolutionising how children learn. UMeWorld Inc. is one such company that is leading the way in the digital education space. UMeWorld is an educational technology company with a focus on the (K-12) market in China. The kindergarten to grade 12 (K-12) educational system in China is the largest in the world, consisting of approximately 200 million students. UMeWorld is on track to become a leading educational service provider in this market. UMeWorld’s focus is levelling the playing field in education by providing the K-12 market with effective, affordable and engaging digital learning tools. UMeWorld works with China Mobile, the world’s largest mobile provider by subscription base, to give students digital access to their platforms. This inclusive system can be used by students in Beijing or even in the most remote mountainous village in Guizhou Province. “Well, answer this simple question. When was the last time your kid asked you for help with a video game? Have you ever needed to remind your kids to play a video game? UMfun – an adaptive learning and assessment platform that is proven to accelerate student learning in a fun and engaging manner. UMTang – an “Uber-like” tutoring platform, that matches qualified tutors with K-12 students. UEXiao – is China’s first all-in-one K-12 education platform. 17Speech – helps Chinese students prepare more effectively for and improve scores on the SAT and ACT. Following conversations with C.E.O Michael Lee, the passion that he and this company have about educating children is clear. Educating the next generation is one of the most vital contributions one can make. Doing so in an inclusive, fun and engaging manner makes this company stand out amongst its peers. The shares are traded on the US OTC market under the symbol UMEWF at $.12 US. A great entry point for your consideration. 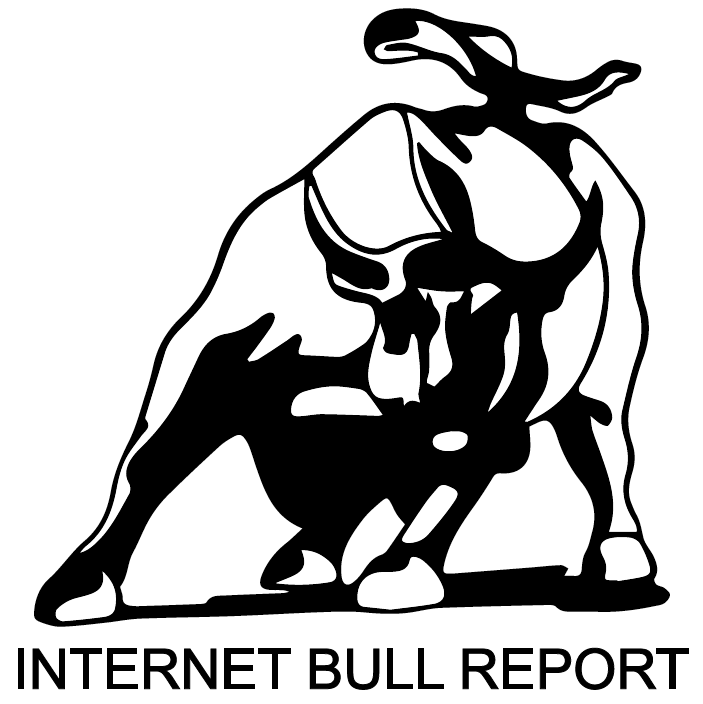 IBR will be preparing a full and detailed report for dissemination in the coming weeks. P.S. Here you can check out UMeWorld’s latest press release with financial results.